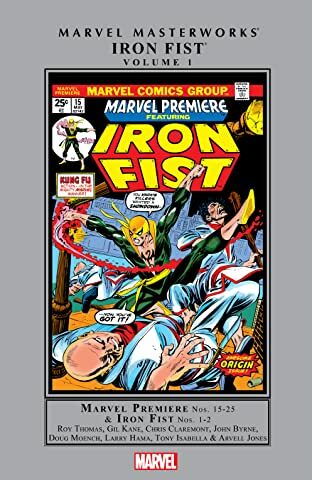 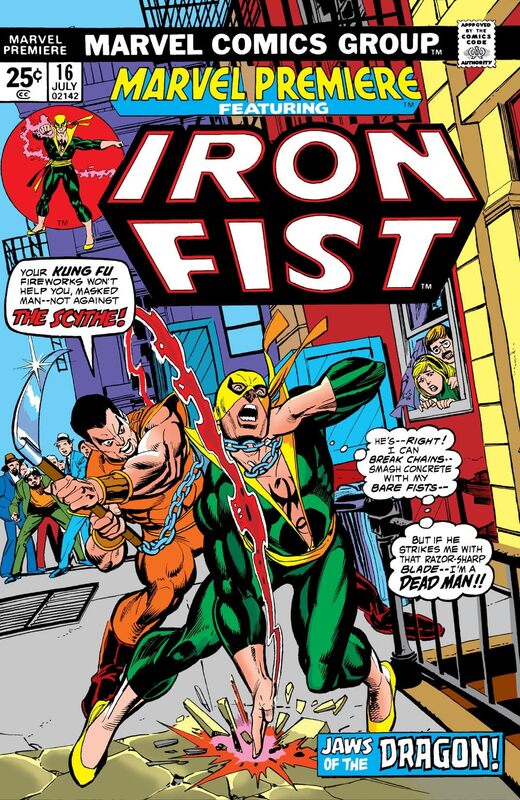 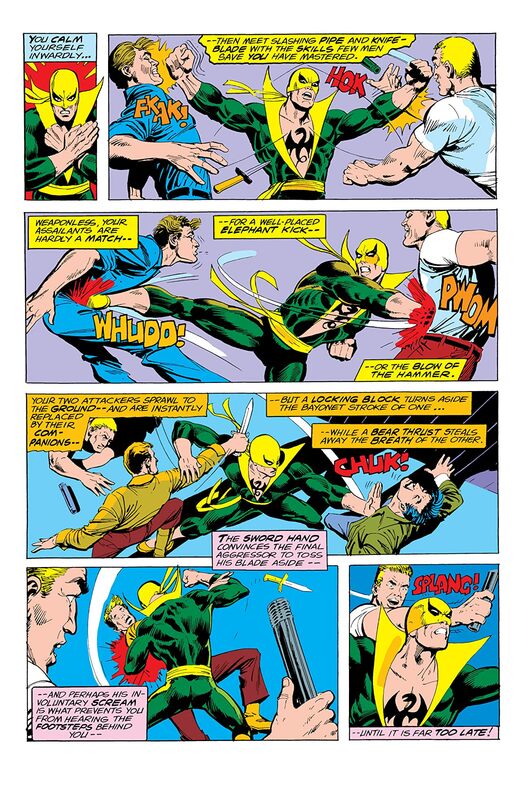 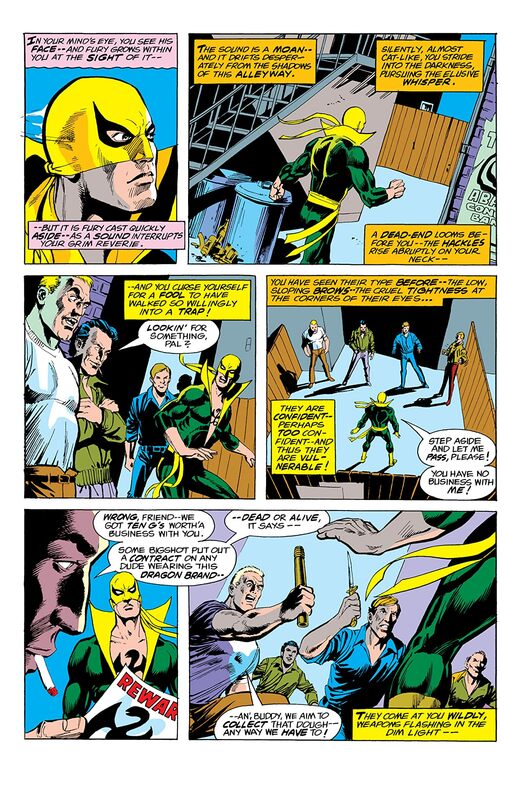 Iron Fist gets the New York treatment when he’s attacked by street thugs upon arrival from K’un-Lun. 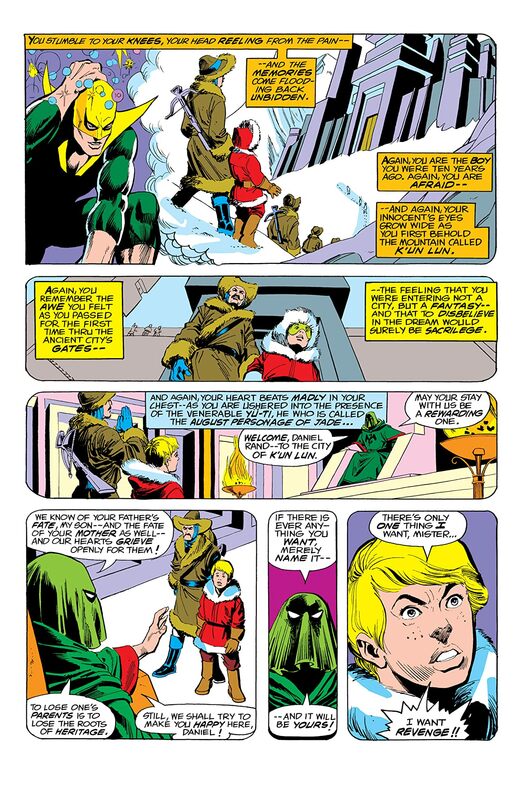 Plus, Fist discovers there’s a bounty on his head! 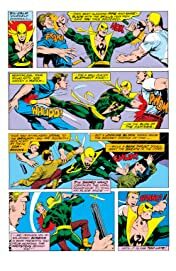 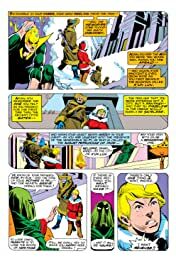 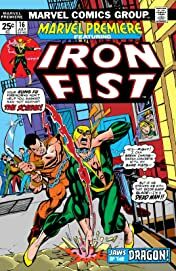 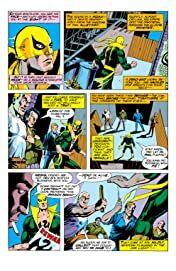 Who is the mercenary Scythe, and who hired him to eliminate Iron Fist?